Kanye West wasn't the only one who met with Donald Trump on Tuesday. 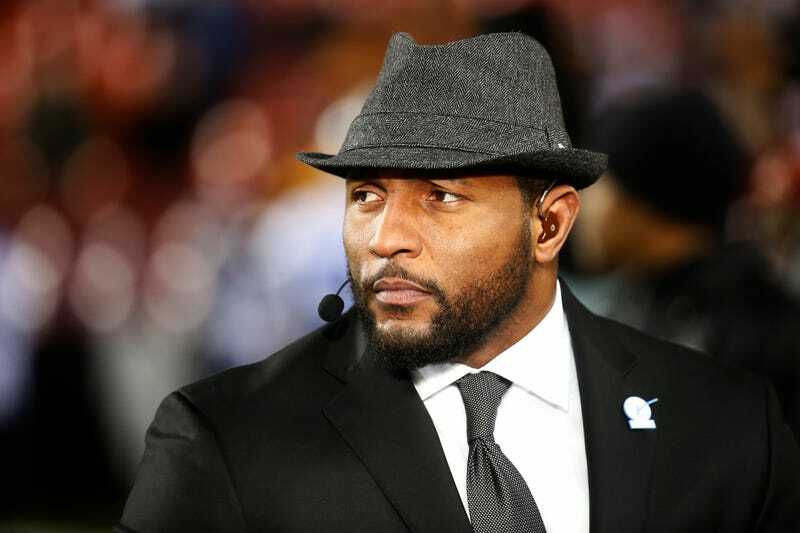 Ray Lewis, former linebacker of the Baltimore Ravens, was spotted walking into Trump Tower on Fifth Avenue in New York City on Tuesday, according to the Baltimore Sun. Trump Tower is where Trump is building his incoming administration. There was no additional information about the meeting, but football legend Jim Brown, formerly of the Cleveland Browns, and Darrell Scott, a Cleveland pastor, also entered the building. Scott said that they planned to discuss efforts to help young people who get caught up in gang violence.